Mother’s Day is this Sunday 11th March! As well as all of the wonderful gift ideas Cornucopia has to offer, we can also provide Gift Vouchers! 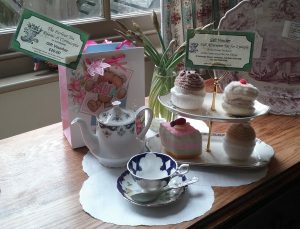 Vouchers can be purchased for either Cornucopia or The Parlour Tea Rooms – please enquire within for details or call 01379 854500.